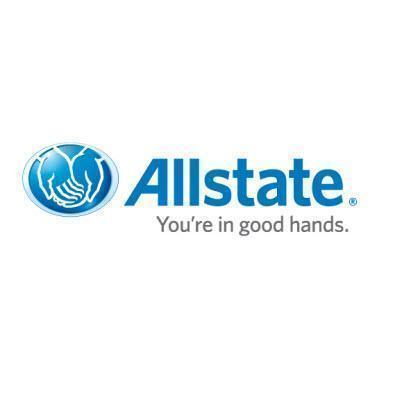 As an Allstate Agent in Pensacola, we are committed to helping our local families. We enjoy being a part of the community, and building relationships. Our understanding of people in this community helps us provide customers with an outstanding level of service. We look forward to helping families like yours protect the things that are important - your family, home, car, boat, and more. We are committed to helping you get the appropriate level of protection to safe guard you and your family. Contact us to evaluate your coverages and the flexible payment options that work for you.